Now that you know some of the benefits to keeping a food journal, manage your progress by using QardioBase. 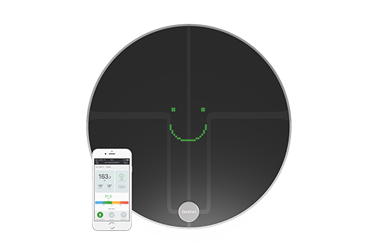 This smart wireless scale makes managing your weight loss journey fun and easy! QardioBase measures your weight, muscle mass, body fat, and BMI. It’s easy to use and an essential part of your healthy lifestyle. 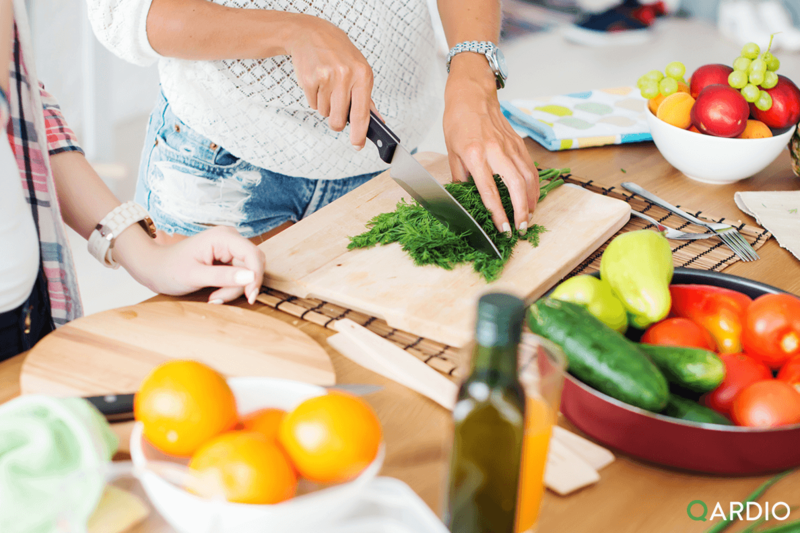 Post contributed by Natalie Cassidy: An avid health and fitness enthusiast. Natalie enjoys creating new healthy recipes and hitting the gym as often as possible. She believes that a healthy lifestyle leads to a happy lifestyle. The scale that has it all.